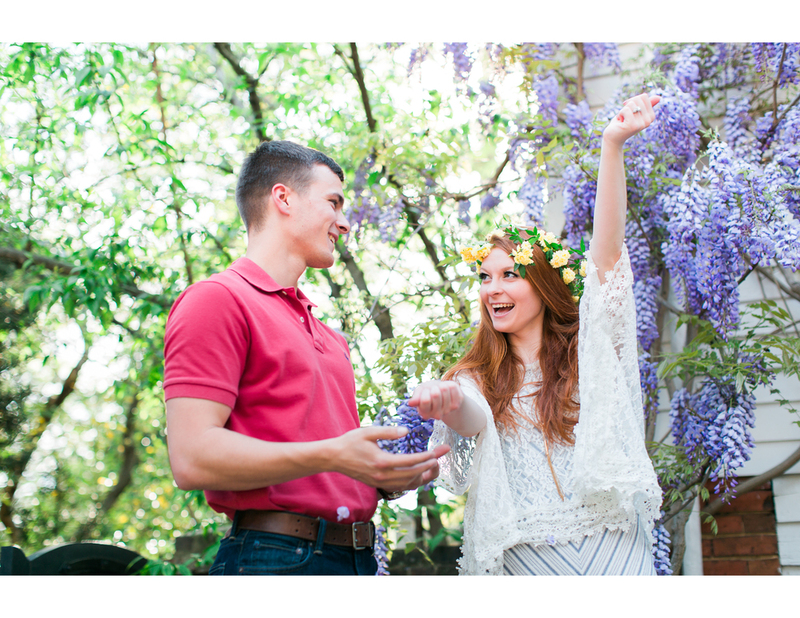 Ok, you all must remember Victoria and Austin from their first Athens, GA engagement session earlier this year. If you don't, click over here to refresh your memory. At the time, we wanted to get a few pictures taken so they could have their Save The Dates mailed out. But the cold/gross weather didn't match this couple's personality in the least! 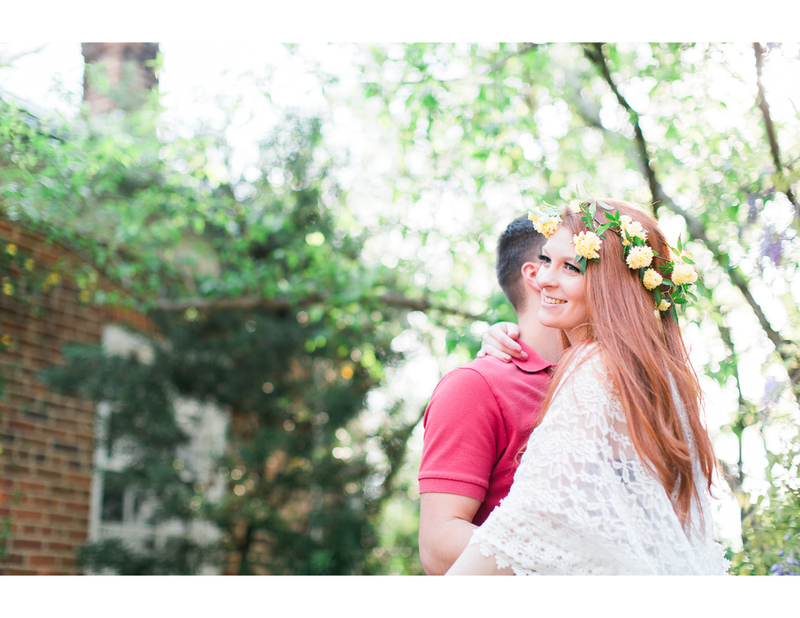 Since they're here in town, a second, warm weather Athens engagement shoot seemed like the only way to go. "On one of the pages, he had written in his sweet handwriting "Get Engaged"....my heart stopped. He got down on one knee & told me how he wanted to love and pursue me and make me feel beautiful for the rest of my life." So we revisited the exact proposal spot and took some pictures. These two are romantic, goofy, and p-h-o-t-o-g-e-n-i-c to the max! It was so fun to just let them be themselves in front of the camera. Once we wrapped up at the UGA Founder's Garden we walked over to Athens' downtown. The Jittery Joes on Broad Street is a favorite date spot of their's and a picture must. Thanks so much, Victoria and Austin! I had a blast photographing you guys in your favorite places around Athens, GA.
"...because when you realize you want to spend the rest of your life with somebody..."